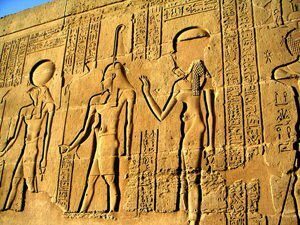 Most recent publications as well as themes in regards to Pharaoh. Find out about mysteries, stories along with handy advice in regards to Pharaoh. See the most recent charts as well as write ups in regards to Pharaoh. The great Egyptian pharaoh Tutankhamen was infected by a parasite which causes a deadly form of malaria. The scientists analyzed DNA of 11 mummies, including the mummy of Tutankhamen himself. What Do the Stars Portend in the Week Until April 3?